When I was in grade school, I asked my grandmother where she was born and the names of her parents. However, I did not return to my genealogy research until after my grandmother had died and I had lost my notes. 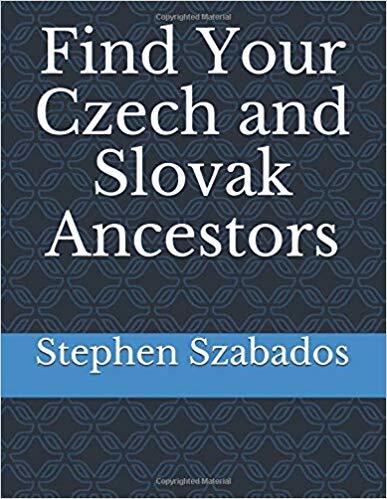 At that time the only source of information to find my Polish ancestors was in U.S. documents.Using various documents for my grandmother and her brother, I found a number of town names that were clues to locating her birthplace. Using gazetteers and maps, I found the locations of eight towns with the name Andrzejewo but only one that was near Ostrow and Lomza. When I found this town on a map I saw that it was near a small village with the name Przezdziecko-Pierzhaly. This led me to documents that listed the names of my ancestors back to 1730. 2. search maps and gazetteers for the location of each name. 3. look for an area that shows most of these names close to one another. Envision a map of the area around the birthplace of your ancestor. Each clue that you find is a piece of the jigsaw puzzle that has a picture of this map on it. Once you fit all of clues together, the picture on the jigsaw puzzle comes together and you will be able to recognize where the area is located and where to look for your ancestors. Congratulations on your new web site and blog through WordPress!! I just happened to be accessing my library material when I saw the notice of your new blog. Needless to say, I wanted to be a first commenter!! It was good seeing you at the DCGS Conference. What a successful turnout that was!! I look forward to seeing all of your blog posts. Thanks for the support. My goal is to add at least one article each week but my main goal is to make my schedule available to everyone.